An uplifting and sweet verse from an all time favorite song. 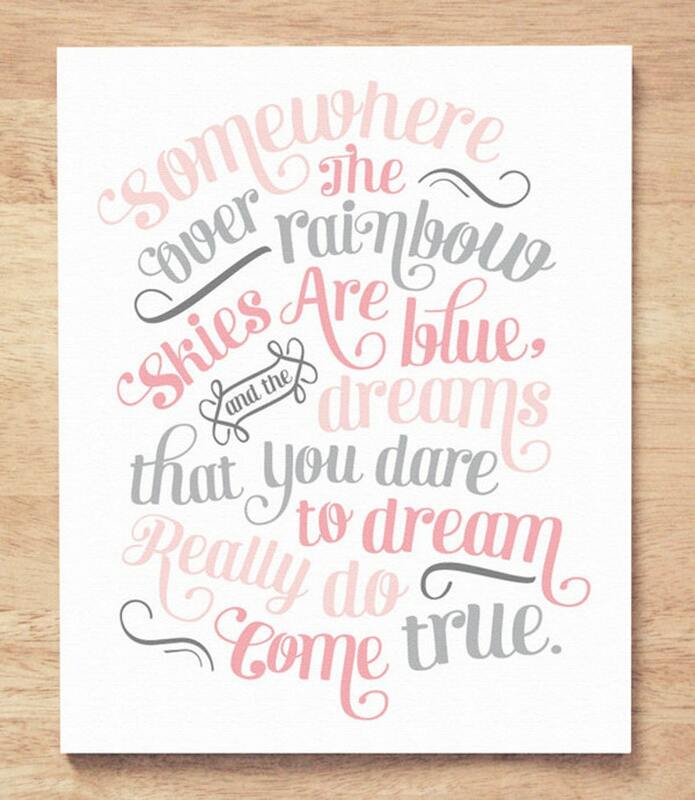 Perfect for a child's room or as a gift. Giclée print on premium matte paper with professional archival pigment inks. Artwork is made to fit an 8"x10" opening, however it is printed on 8.5" x 11" paper for ease of matting. If you would like it trimmed to 8x10, please make a note during checkout. Artwork is signed and dated on the back, then packaged in a cello sleeve and rigid mailer to ensure safe arrival.